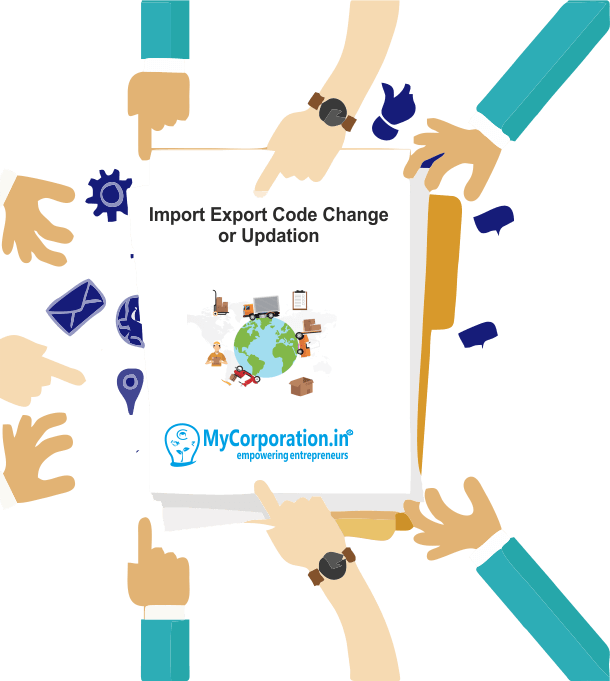 What is Import Export Code IEC change or Updation? In the regular course of business, we encounter certain changes which directly affect our registration particulars under IEC. Once IEC issued and registered dealer required change (Name, Address, Goods/Services etc.) after registration is called Import Export Code IEC change or Updation. When Import Export Code IEC change or Modification required? When any particulars of registered dealer change then Import Export Code IEC change or Updation required. * Touching international boundaries for trade. With IE Code one can expand business and reach customers internationally. * IE Code is issued for a lifetime, one-time activity with lifetime benefits. * Avail discounts and subsidies granted by DGFT. After the application and the attached supporting documents are verified, the Directorate General of Foreign Trade will issue a IEC for the business. Bank Certificate or Cancelled Cheque bearing preprinted name of applicant and A/C No. MOA AOA and Certificate of Incorporation. Bank Certificate or Cancelled Cheque bearing preprinted name of the applicant entity and A/c No. Bank Certificate and Cancelled Cheque bearing preprinted name of the applicant entity and A/c No. What are the documents required for modification of IEC? What should an exporter do if he does not wish to operate or wish to cancel the allotted IEC Number? He may surrender the original IEC by fulfilling all pending Liabilities (Export obligation fulfillment of all incentive Authorizations) and filing a declaration to IEC issuing DGFT office that there is no obligation/Liability pending against him for any office of DGFT. On receipt of such intimation; this office shall cancel the IEC if satisfied that there is no Liability pending against the IEC holder and electronically transmit it to DGFT for onward transmission to Customs and Regional Licensing Authorities. Normal Time required for processing cancellation of IEC is 15 working days. Can a Public Limited Co./Private Limited Co./Partnership obtain different IECs for different concerns owned by it? No. However the name of each concern owned by such a company may be included in the IEC of the firm in whose name PAN exists, as a branch. How to make changes of directors, change of name or constitution, change of address or addition/deletion of branch in IEC? How much time it take to get an IE code registered? E Code Registration can be obtained in 7-8 working days after submission of all required documents and application. 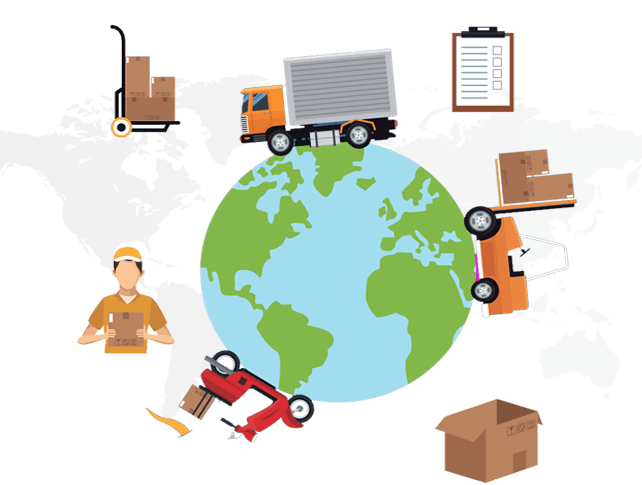 What is IE CODE number used in Export Import business?